The street fighting art of the Legendary Bruce Lee emphasizes "ranges" of combat rather than styles or techniques. Students learn to effortlessly flow between long range kicks and punches, to the close range trapping and grappling, and how to defend themselves from the ground up. The indigenous arts of the Philippines are a comprehensive and highly sophisticated martial art that teaches students to defend themselves against sticks, knives, and empty hands attacks, while developing their balance, coordination, strength, speed and agility. 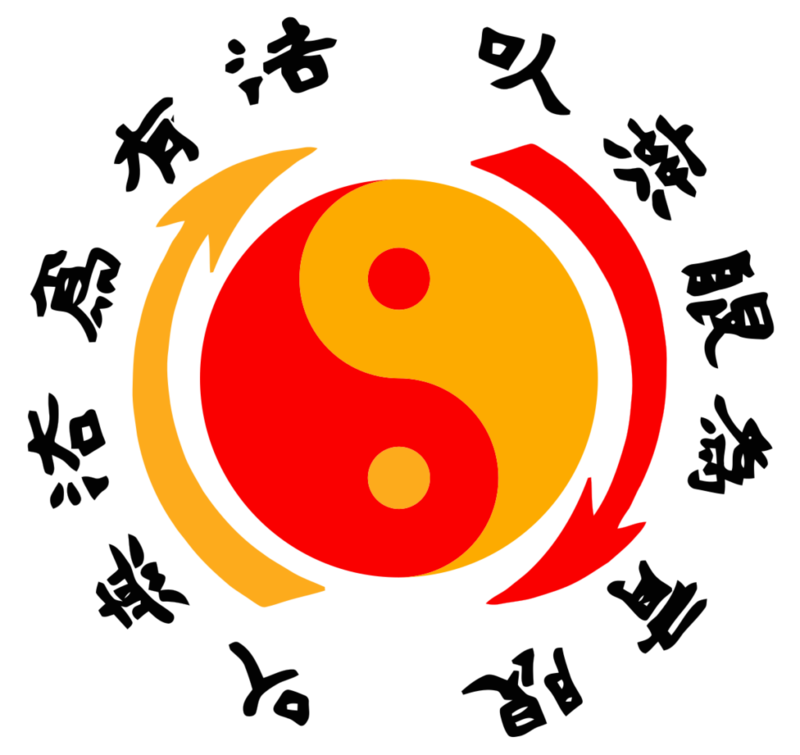 The 5 Rings Grappling Arts Program incorporates elements of Kali Dumog, Silat, Jiu-Jitsu, Shoot wrestling, Jun Fan Grappling and western wrestling. Students learn how to defend and attack using striking and throws to set up submissions from standing to the ground. 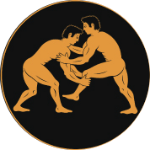 Learn how to sweep, lock and choke an opponent and how to fight from your back, or get to your feet. 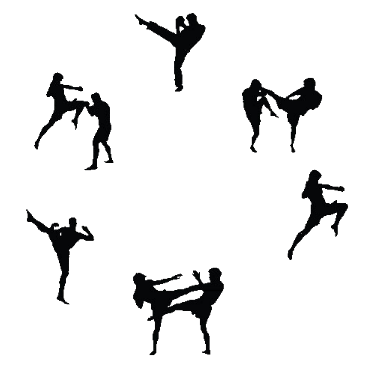 The Kickboxing program draws on the most effective kicking and striking arts from around the world. This is a great workout that teaches you to use your whole body as a weapon to defend yourself. No matter what your background, age or ability level, these classes are great for the beginner to an experienced martial arts competitor. Strength, coordination, unbeatable cardiovascular conditioning are all improved on every time you glove up.